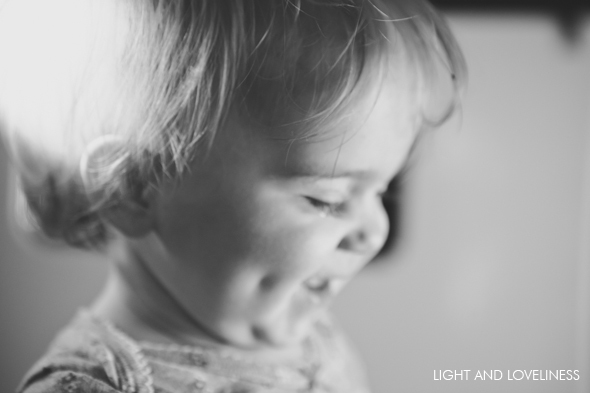 There is simply nothing sweeter than this little dimple on this little face. I’m certain you can’t find anything in the world to top it. Gratitude is bursting out of my heart for this little treasured girl and for everything her presence has brought to our family. She has changed my life and the whole course ahead. I call her my “Sweet Love” because she is.